A Year of Being Here: Ellen Bass: "The World Has Need of You"
"The World Has Need of You" by Ellen Bass. Published in American Poetry Review (March/April 2011). 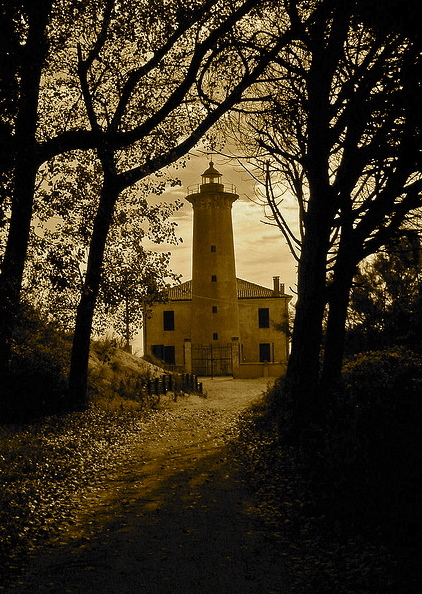 Photography credit: "Walking Toward the Lighthouse / Camminando verso il Faro," by Claudia Dal Ceredo, 2006 (originally black and white). 'We know too much and too little'. How true!